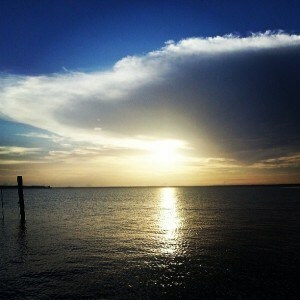 A campground located on the beautiful and historic Potomac River just north of the 301 bridge. Being a place of history and honor the museum displays the lives of those individuals who contributed to American's freedom. 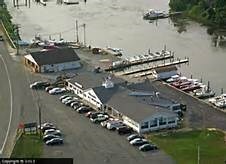 Steamed Crabs, Boat Rentals & Slips, Full-Service Restaurant, Boat Marina. 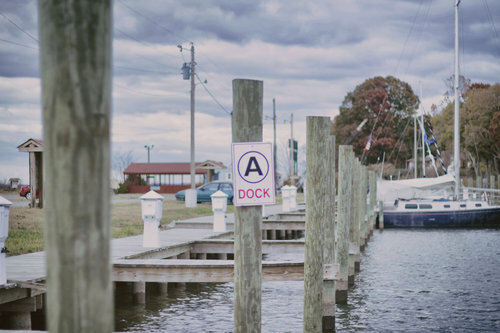 On the Maryland Crab and Oyster Trail. 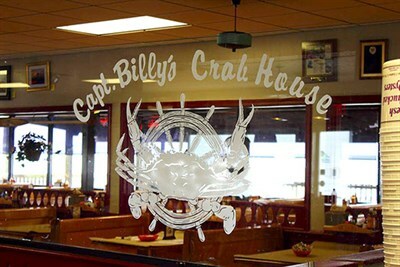 Has been serving Maryland Blue crabs and fresh seafood for 25 years. We invite you to join us for an experience like no other. 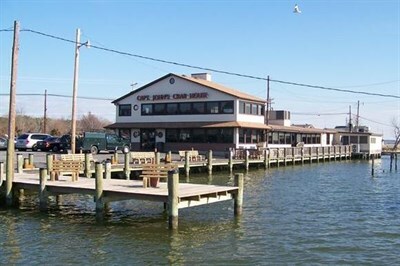 On the Maryland Crab and Oyster Trail.